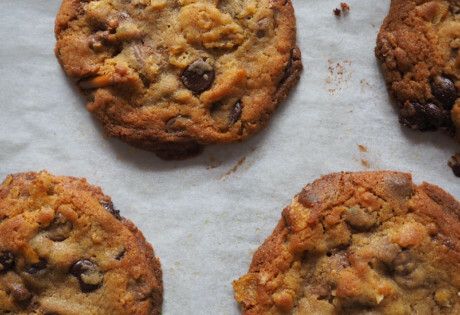 Do you often experience baking envy, but you’re not even sure how to operate the oven? Don’t just fall back on the nearest cafe in your neighbourhood for ready-made pastries just yet. 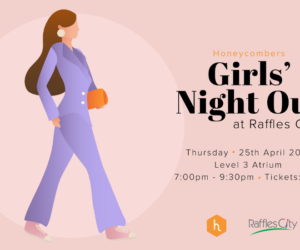 Learn how to make yourself a sweet treat made from scratch or get the whole office together for a team-bonding sesh with these great classes and studios around Singapore. You don’t have to reach for the Betty Crocker cake mix ever again. 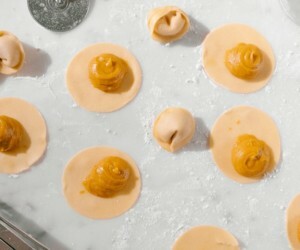 Funsiamo might be the new kid on the block in Singapore (the baking studio is just two months old) but it’s already taken Taiwan by storm – thanks to sweet treats that are just too pretty to consume and a DIY baking option if you’re dying to try that cookie recipe you found on the net. 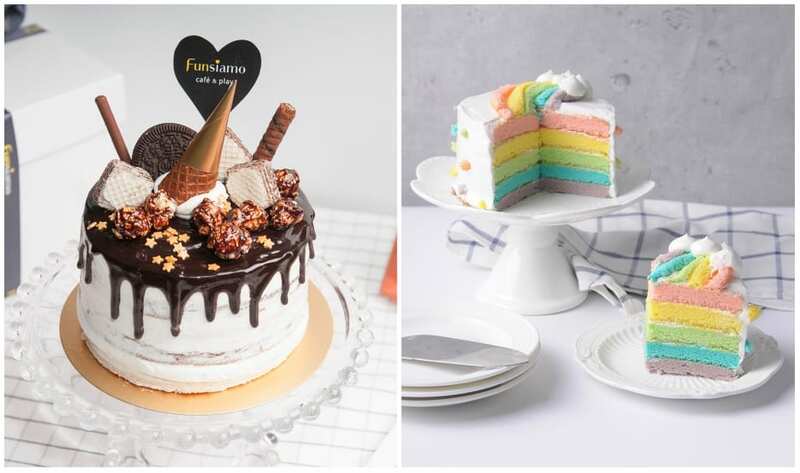 Be the proud baker of an Instagram-worthy Valrhona banana chocolate cake or a pastel rainbow cake that’s going to be a hit with kids. Each recipe comes with a difficulty level that comes in handy for beginners. Live for cake? You’ll totally agree with Nanatang’s “cake is life” mantra. Nanatang’s classes are perfect for the home baker who wants to take his or her skills to the next level. 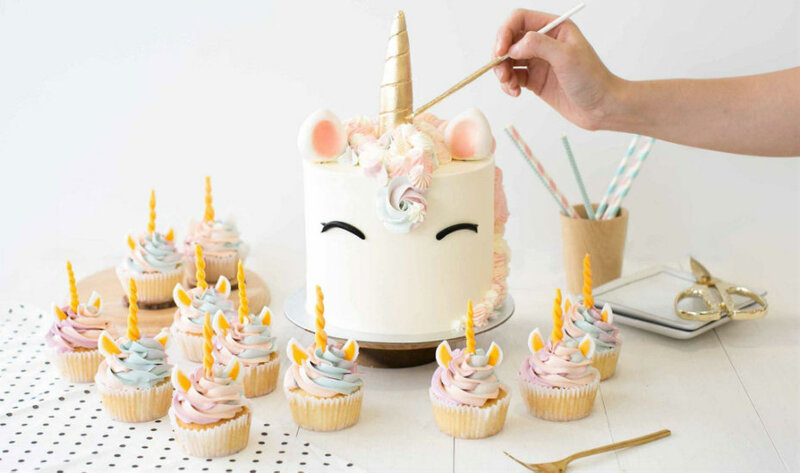 Hone your piping skills, get artsy with buttercream or try your hand at airbrushing (the results are ah-mazing!) Or take things to the next level and book a masterclass with bakers from Korea, Vietnam and Turkey. 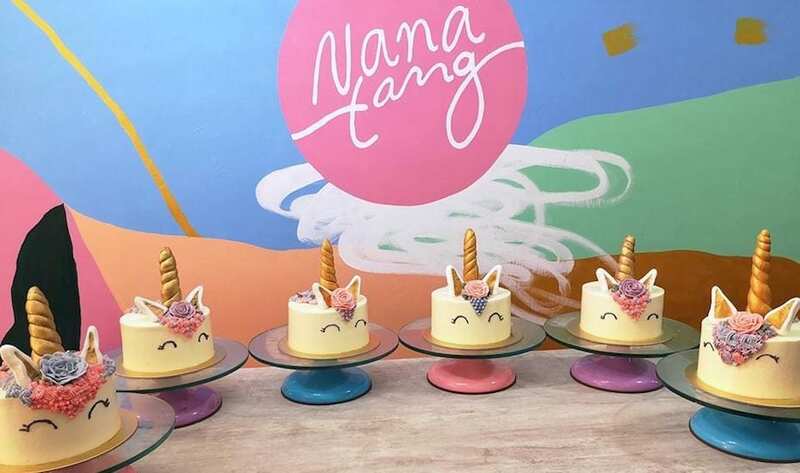 Nanatang’s space is also available for conducting your own classes – cake-related or not, private parties and events. Wanna bake something other than cake? Join Gra Baking Academy for artisan bread, flatbread, basic sandwich loaves or puff pastry classes. The recipes created with everyday ingredients in your pantry (no fancy schmancy tags) are easy for any home baker. They also offer up to 18 classes that are claimable by Skills Future credits (a movement that provides locals with opportunities to develop a preferred skill). 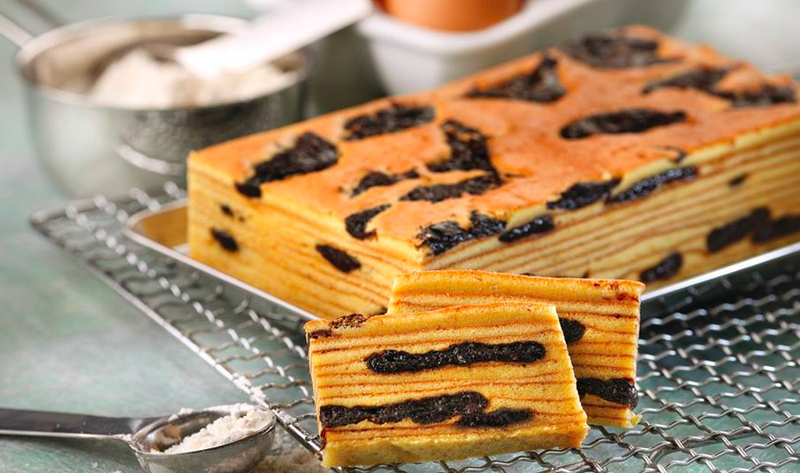 Extend your skills to local kuehs and Asian pastries like Hokkaido cheesecake tarts, kueh lapis, ang koo kueh and kueh dadar gulung at Palate Sensations. 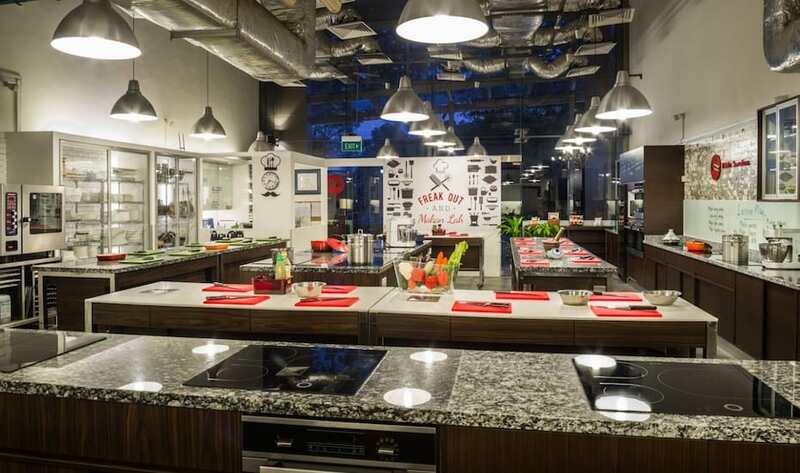 The massive kitchen boasts a space of 2000 sq.ft., accommodating up to 75 people (perfect for team building!). 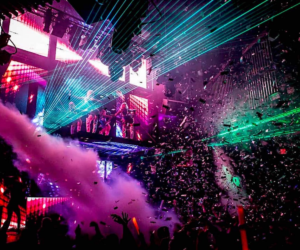 The classes range from one to three hours to five-day comprehensive modular classes. Raise your hand if you’re a cakeaholic and have a thing for vibrant colours. 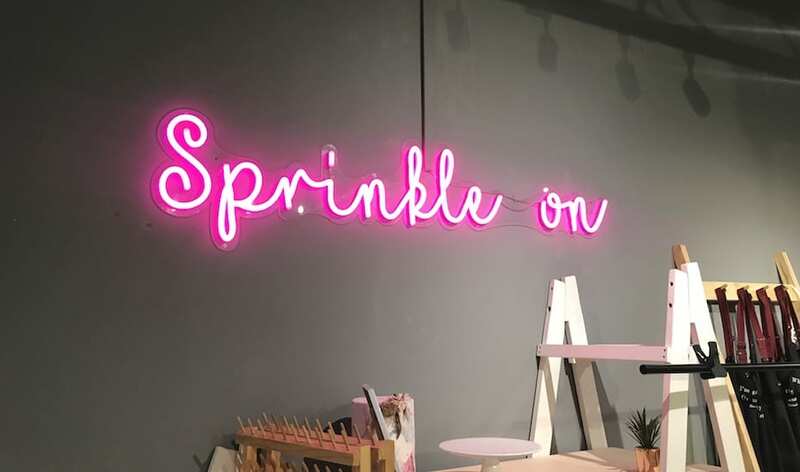 Enter cakeaholic, a super cute baking studio (we can totally tell from the neon light sign above!) that offers bake and cake deco classes. 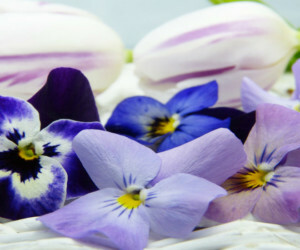 The earl grey strawberry, ondeh ondeh, and rabbit watercolour cake workshops have sure piqued our interest! This wildly popular homegrown brand should pop into your head when you think of places to go for baking supplies, but did you know that they also offer baking classes? There’s a class almost every day of the month, and there’s no end to the things you can learn to make, from a mango ricotta cheesecake to a rhubarb and apple tart. It’s not just hands-on fun at Bake King’s classes; you’ll also dive deep into the science of baking (read: what makes a good cake, the importance of precision when it comes to ingredients). They also offer classes for kids so you could definitely make this a family activity! Make your fondant cupcake dreams come true at BakinCalf’s classes. 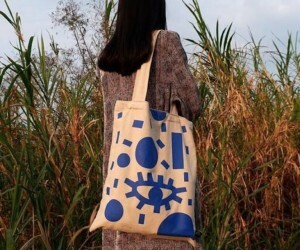 You’ll be taught how to make the most adorable designs at the hands-on workshops, but be sure to register early because seats sell out fast. 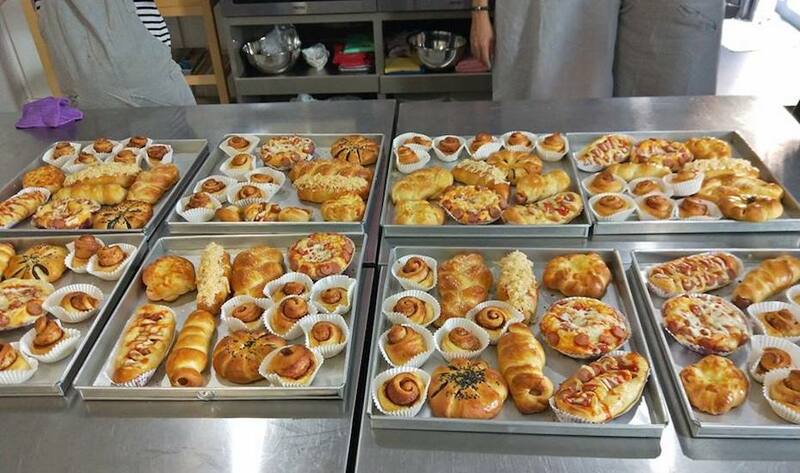 Love Japanese pastries? 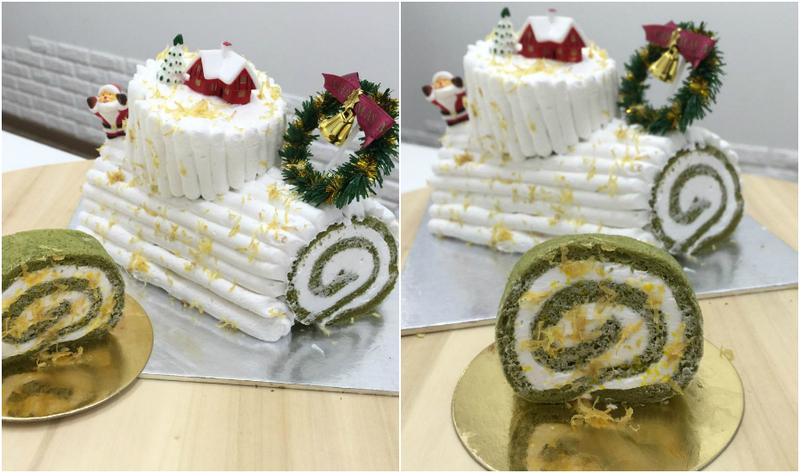 Make your own light, fluffy treats (think stuff like banana chocolate rolls and green tea rolls) at baking classes by Pâtisserie Glace – makers of Japanese desserts. Not a fan of huge classes? For loads of attention and plenty of personal guidance, sign up for a baking course at Sugar Inc. Typically, it’s about four pax per class so rest assured you’ll be in good hands while you learn how to make things like matcha Swiss rolls, pandan cupcakes, macarons and a classic chocolate cake. No matter if you’re a pro or a beginner in the kitchen, there’s bound to be something for you at Creative Culinaire. 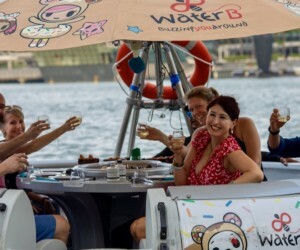 The list of classes is pretty extensive; there are seasonal ones for Mid-Autumn Festival (mooncakes) and Christmas, and there are classic ones like chocolate making classes and bread making classes. 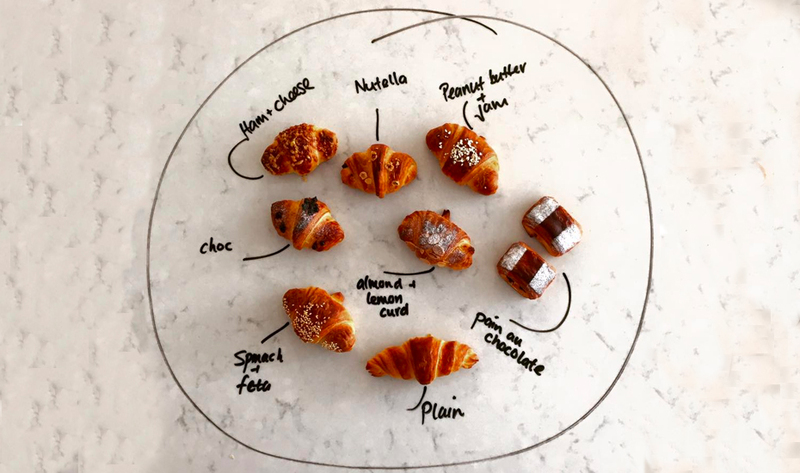 Established by award-winning baker, pâtissier and the man behind Baker and Cook, Dean Brettschneider, the school aims to guide both amateur and professional cooks in the art of baking, offering courses such as basic bread baking and pastry-making. Need to customise a class for a group? The baking school also caters to children’s birthday parties and team building events that will turn your workfam into a baking squad. His bread is da bomb. Founded by Jane, Brenda and Penny (a passionate trio of self-taught bakers with years of baking experience), BakeFresh Studio is your go-to spot to pick up a skill or two on baking techniques and learn more about the fine art of baking. What will you learn here? Party fruit tarts, Black Forest cakes, 3D art jelly cakes – just to name a few. Something’s brewing at this baking studio, alright! Baker’s Brew Studio offers interactive baking classes ranging from novice level for beginners to advanced level for experienced bakers looking to polish their skills. Participants will be able to bake layers and decorate cakes with the help of its baking pros. And after a session of cake-making, participants will get to bring their masterpieces home for a tasting with the fam! 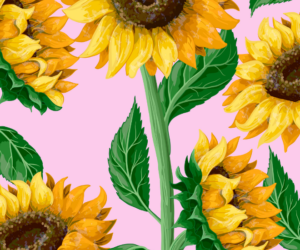 Want to know the secrets of creating a masterpiece that’s just too pretty to eat? Roll up your sleeves and let Chantilly Culinary Studio hone your skills in baking and decorating cakes, pastries and bread. Bring along your little chefs for its Parent and Child Baking Workshops, where they’ll be taught the basics of baking from scratch while using child-friendly kitchen equipment – with supervision, of course! There are also separate courses for juniors and domestic helpers, and our Muslim friends need not worry for all ingredients used are Halal. For the pros and passionate home-bakers, Artistiq Sugarcraft offers three main speciality courses, including Sugarflowers, Sugarpaste and Royal Icing where you learn to create edible flowers and decorations. Authorised by the Wilton Method of Cake Decorating, its courses are hosted by internationally qualified in-house instructors, including sugar artists from around the world, who are dedicated at providing you all the skills you need to create quality cakes – whether it’s for a special occasion or simply one for the ’gram.